It’s always tough coming back after the holiday season. Once January rolls around, our calendars quickly transition from family dinners and festive parties to detox diets and gym appointments. Tie in the fact that temperatures are reaching well below 10 degrees, and it can seem like a very dreary way to start the year. However, before you start booking that trip to a tropical destination, we have a few suggestions to beat those winter blues right here in the Windy City. Some of the city’s best attractions are located indoors! When was the last time you visited the Art Institute or the Museum of Contemporary Art? We tend to forget to become tourists in our city, so let these freezing temperatures give you the perfect excuse to start exploring. 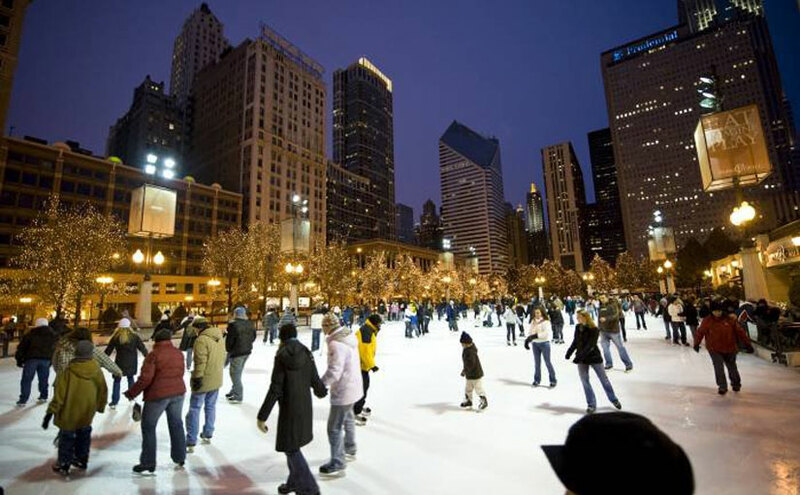 If you’re not afraid to brave the weather, bundle up and head to Millennium Park for ice skating. The best part? Admission is free! It can be difficult to motivate yourself to head to the gym when the days are dark and the thermometer continues to decline. 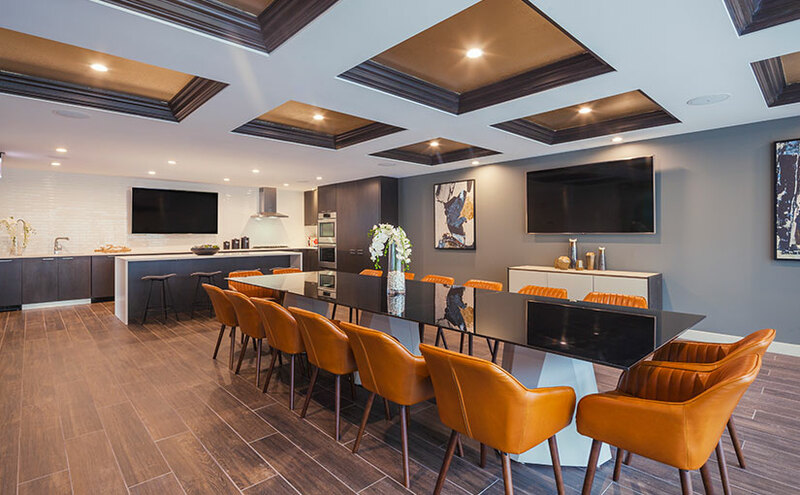 That’s why our apartment rentals in downtown Chicago offer state-of-the-art amenities designed to help you relax and unwind after a long day. Rev up those endorphins and beat the blues in our fitness facility that’s complete with a yoga and spin room. 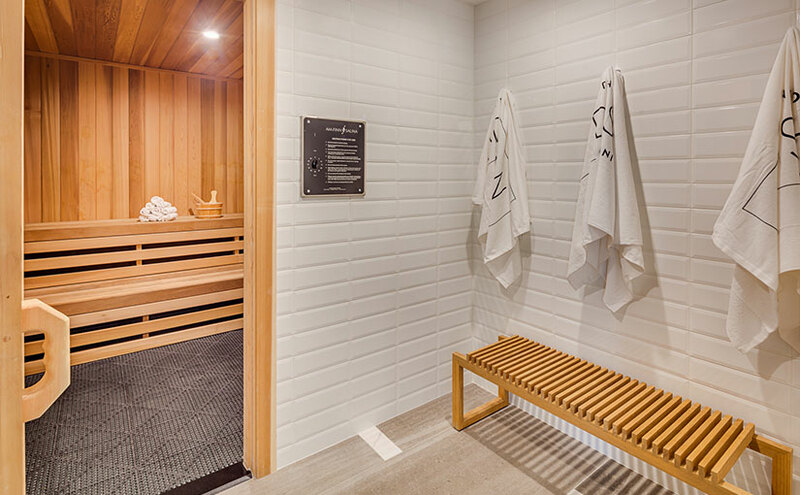 After burning calories, head to the dry sauna. It’s the perfect way to relax your muscles and enjoy the heat without stepping outside! Catching up with friends and family is always a great way to boost your mood. Host game night in our lounge, which includes a shuffleboard, board games, and plenty of comfortable seating for your guests. Love to cook? Throw a large dinner or cocktail party using our chef’s catering kitchen with a long farmhouse table. How do you beat the winter blues in Chicago? Tag us on Instagram of your favorite things to do this season! Interested in learning more about our amenities and remaining luxury rental apartments? Contact our team for a tour.